​A3F1200N features easy touch buttons for Scan, PDF, and Panel settings. The large A3 size flatbed coupled with an expandable lid makes it easy to scan thick bound books and large documents. 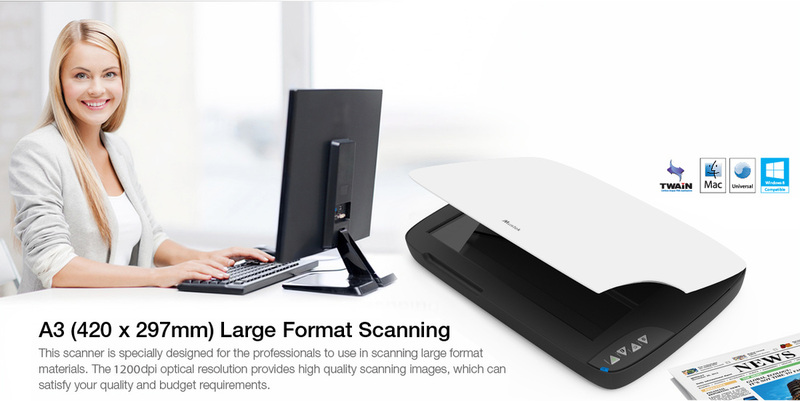 It offers high quality 1200 dpi optical resolution with true 48-bit color scanning. 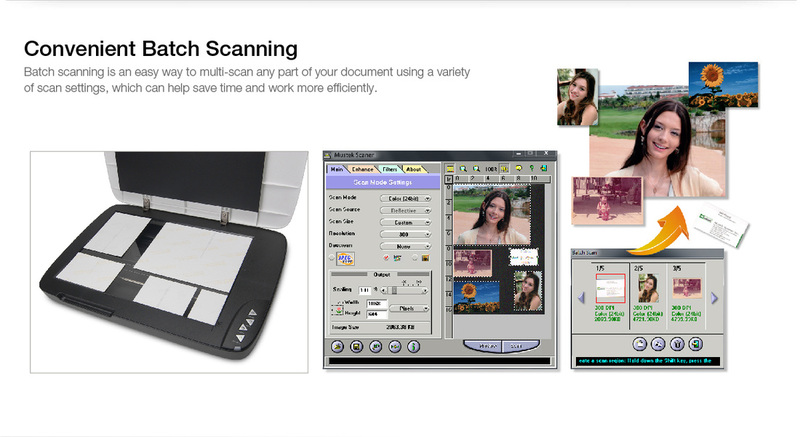 The bundled software allows to scan, fax, email documents, and create a PDF or text file (OCR) easily. Find out more about the Mustek A3 F1200N, its features and what it can do.